Hydra Games ~ Andronia Banner Reveal! Posted by Raven Bower on November 27, 2012 in Books | Comments Off on Hydra Games ~ Andronia Banner Reveal! 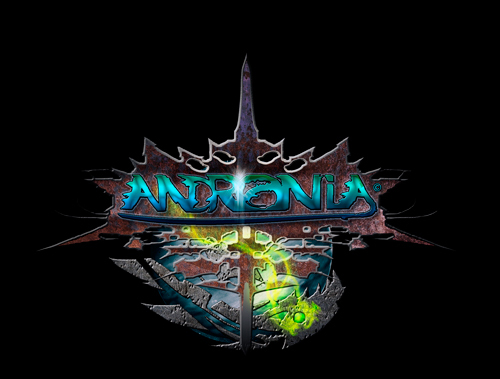 Hydra Games is pleased to announce our new banner for the world of Andronia! What is Andronia and what is the Andronia project? Experience the excitement of Andronia – a high fantasy/sci-fi hybrid world rife with peril, excitement and magic! Allow our team to take you and your players on quests and grand adventures or use our materials to create your own campaign within Andronia. Love reading? Check out our fiction set in the world of Andronia. Our first Andronia products launch in early 2013.